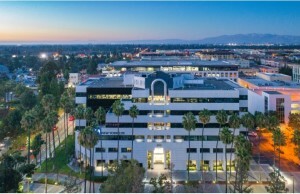 IRVINE, Calif. — (RealEstateRama) — The Muller Company, a full-service real estate company specializing in the investment, development and management of commercial real estate in the western United States, announced today the acquisition of Century Plaza, a 103,622-square-foot, six-story office building located at 550 South Winchester by Santana Row in San Jose, California. The new ownership is a joint venture between CIGNA Investment Management and The Muller Company. The seller was New York Life Real Estate Investors. The purchase price was $63.4 million. 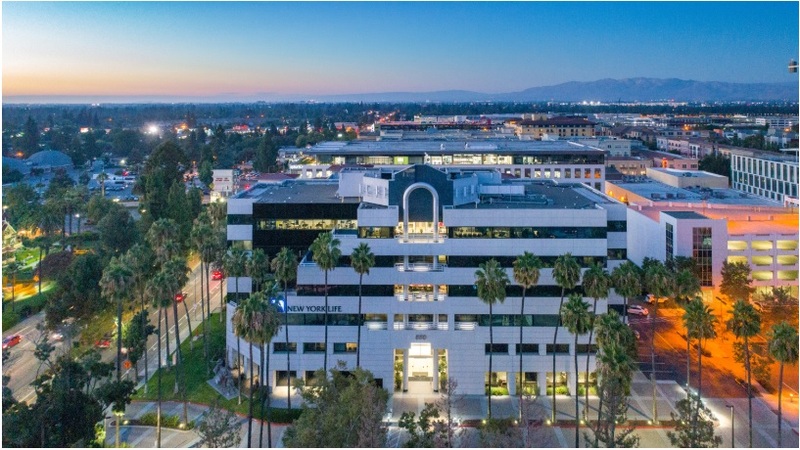 “We saw an opportunity to acquire a well-located property that would allow us to add value by executing a strategic business plan to reposition the asset as a first-class office destination,” said Jon M. Muller, a principal with The Muller Company. “The ownership plans to rebrand the property and invest approximately $4.1 million to upgrade the façade, landscaping, lobby, restrooms and corridors in order to maximize rents and create a modern Class A office building in the heart of Silicon Valley and steps away from Santana Row, San Jose’s renowned outdoor lifestyle and retail destination.” The property was 82 percent leased at the time of the sale. “The Muller Company has been in the Santana Row market for close to 20 years and is excited about the continued growth and area amenities, which includes Westfield Mall’s Westfield Valley Fair, a $1.2 billion retail investment and Federal Realty’s continued commitment to Class ’A‘ office product with over 550,000 SF in Santana Row,” Muller added. 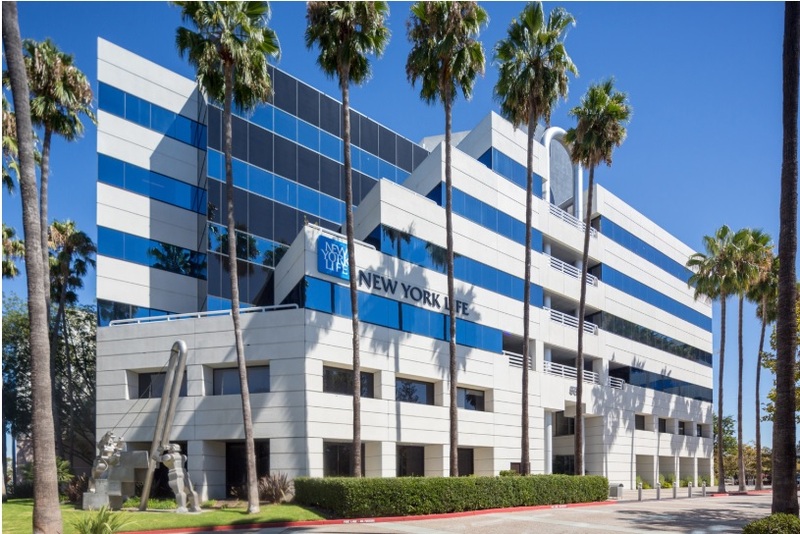 Both the buyer and seller of the property were represented by Cushman & Wakefield. Those involved in the sale included Eric Fox, executive managing director, and Nick Lazzarini, managing director, in the San Jose office, along with Steve Hermann, Seth Siegel and Adam Lasoff in the firm’s San Francisco office. The Muller Company is an opportunistic real-estate investment, development and management firm with a proven track record in acquiring and repositioning commercial properties. Since its inception in 1979, The Muller Company team, with a combined 150 years of experience, has acquired, developed and/or operated, alongside first-class institutional partners, over 30 million square feet of office, industrial and retail space across Northern and Southern California, Arizona and Utah. 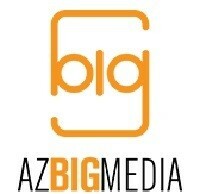 See themullercompany.com. The Muller Company has over 32 years of experience in developing, acquiring and managing office, industrial and retail real estate throughout the western United States, with nearly 9 million square feet currently under management in the California and Phoenix markets. The Muller Company business structure is to form joint ventures with institutional partners with a primary focus on value-added properties. Empowered by an entrepreneurial spirit and guided by an owner’s perspective, The Muller Company excels at mining the long-term value from every asset that it manages by adding value, either through leasing, capital improvements, refinancing, operational audits and repositioning. The Muller Company is an opportunistic real-estate investment, development and management firm.